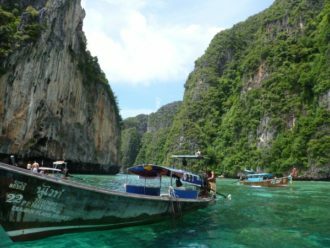 Travel Safety: How Dangerous is Thailand? Travel Safety: How Dangerous is Madagascar? 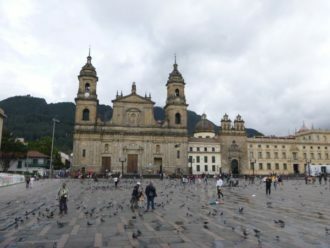 Travel Safety: How Dangerous is Bogota?